 Now Offering Upgraded Floor Plans! Set on lush, garden-inspired grounds, Cordova Park Apartment Homes is your destination for easy living. Our gated community offers 1 & 2 bedroom apartments and townhomes for rent in Lancaster, California.  Conveniently located near exceptional employers, dining, and entertainment, your spacious new apartment features the fun and functional amenities you need to live your best life. As a resident, you also gain access to our entire collection of amenities, including three sparkling outdoor swimming pools. 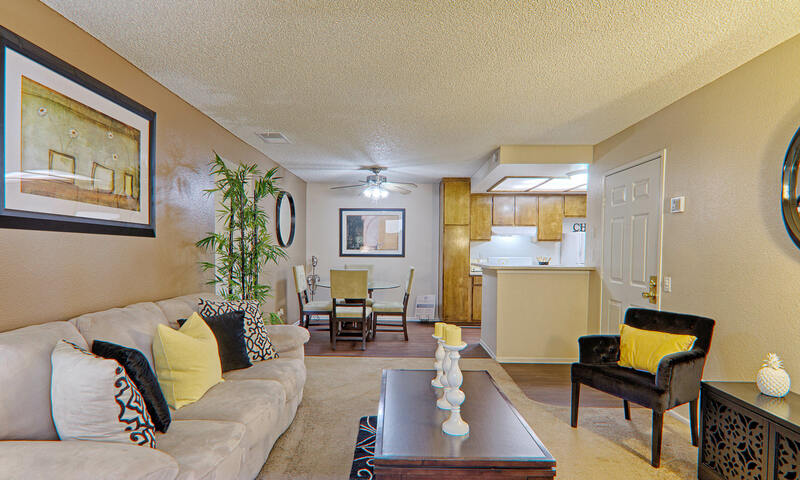 Better living awaits at Cordova Park Apartment Homes. With four expansive floor plans available, Cordova Park Apartment Homes offers homes to fit a variety of lifestyles. Choose your ideal home from our comfortable 1 bedroom apartments or our generously sized 2 bedroom townhomes. Contact a leasing professional today! 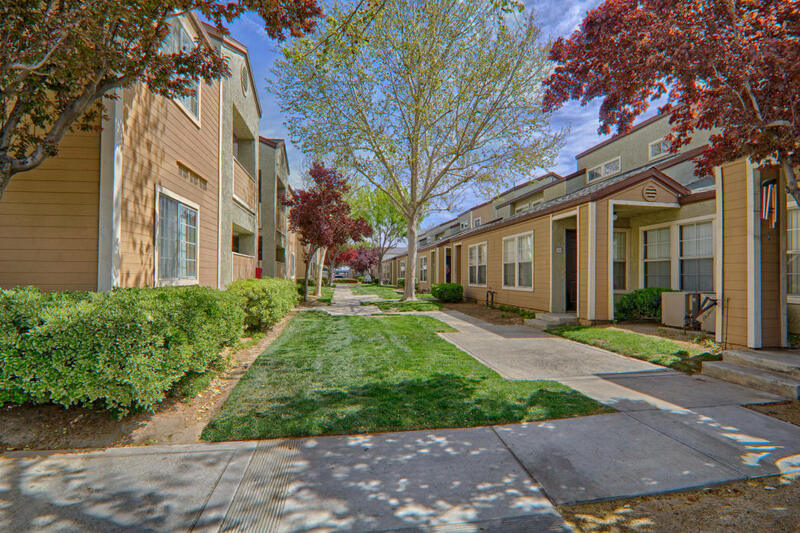 Located in northern Los Angeles County, Cordova Park Apartment Homes is nestled in beautiful Lancaster, California. 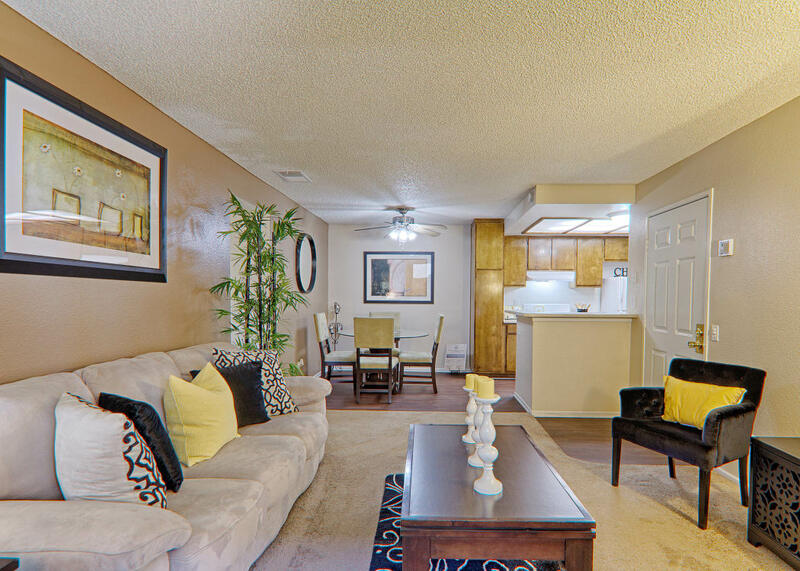 Your new apartment near Palmdale is situated just minutes from Aerospace Highway for easy access to the city.  And because our community is centrally located near excellent employers, schools, and entertainment, you don’t have to leave the neighborhood to live your life. Welcome home to Cordova Park Apartment Homes. Give our leasing team a call today to set up your tour of our Lancaster, CA, apartments for rent near Palmdale.